I live on a boulevard in Paris: a wide, multi-lane road with trees on each side, on which my office window has a direct view. For a reason I have yet to elucidate the tree just in front of my window is the one men always choose to pee behind. And ‘behind’ is of course the wrong word. A tree on a boulevard is as round as anywhere else, so no matter where the peeing person stands, I get a full view of something I’d rather not. In a week, I’ll see an average of 6,3 men peeing on that tree (yes, I count…). And I’m not just talking about the man who lives two benches down. I’m talking about office guys, delivery guys, simple going-for-a-walk guys; I’ve even seen a neighbour taking a leak there! Oh, I know all about the wonderful sensation of “freedom” men feel when peeing outside, I know that it’s much easier to do it without wetting yourself when you don’t have to squat, but still, why should I have to watch strangers pee outside my window? Why can’t they wait, use the public toilet or go into the café (both less than 50 meters down the street)? 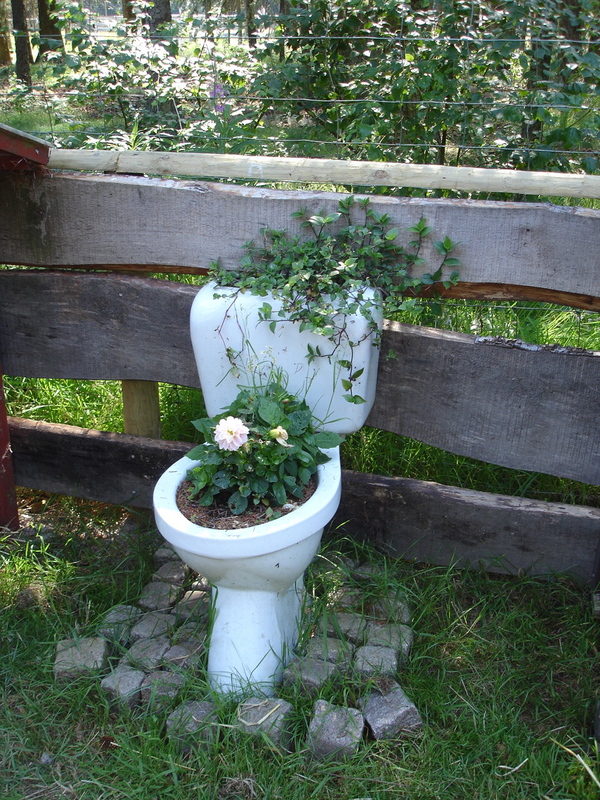 Each month, 56 000 m2 of Paris are soiled by urine. One can only guess how many men pee in the streets every day to cover such a surface. My answer is: too many. A few months ago, Susana Ferreira, a journalist from the Wall Street Journal did a story about the “Anti-pipi Brigade” in Paris. A lot of (non French) bloggers followed up on it. It was after all a great story: 88 “agents de la Brigade des incivilités” roaming the French capital in the search of street “urinaters” and handing out tickets. (I do wish they’d visit my street, but I’ve never seen them for real). 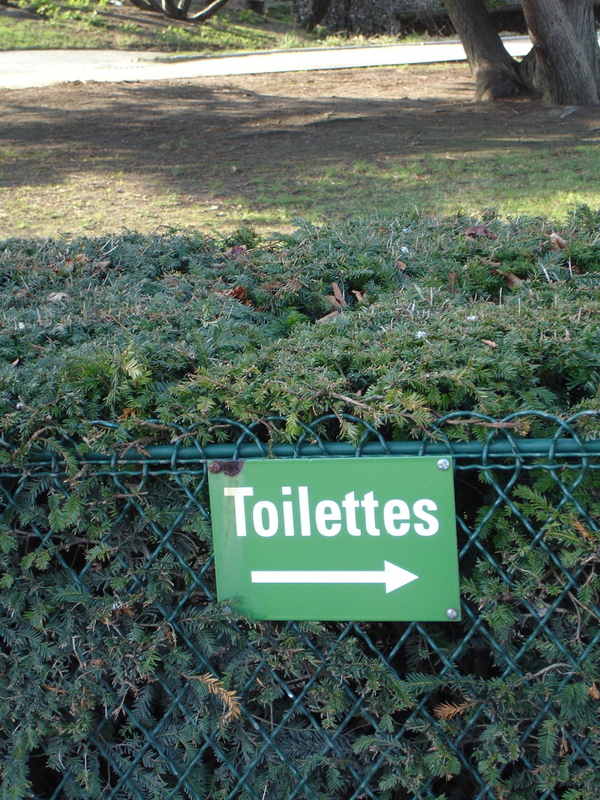 In 2009, about 2000 tickets (with fines up to 450 €) have been given in Paris to men relieving themselves illegally. That’s not much compared to New York where the police have handed out over 18 500 summonses for public urination this year. You can watch the video about the Parisian “Anti-pipi Brigade” here.